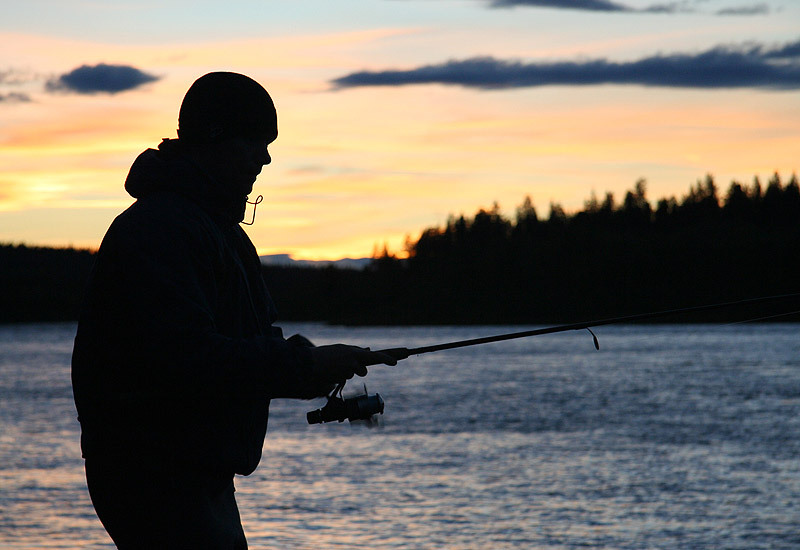 A fishing experience in Tornedalen, Swedish Lapland! In lakes and rivers, scenic located in the heart of the land of forests, there is a varying and secluded fishing in absolute top-class. 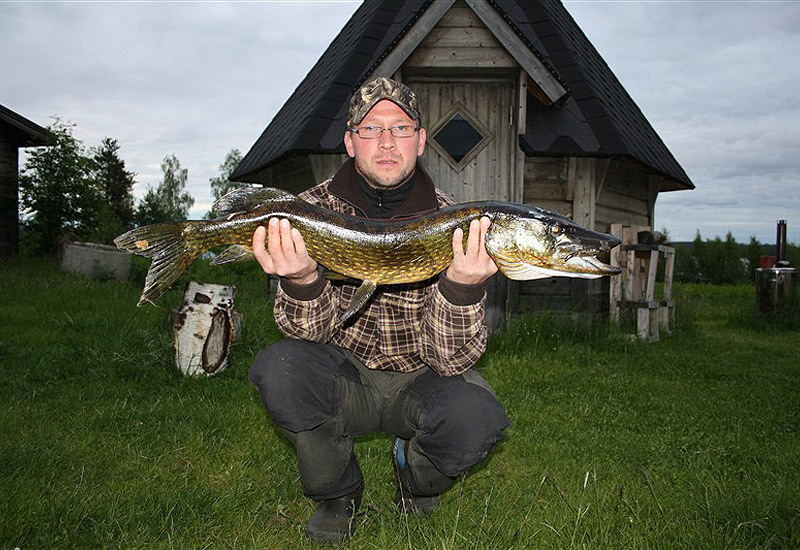 Salmon and pike over 10 kilo is not unusual in these fantastic waters. Your lodging will be at our wilderness camp with the fishing right outside the door. Our guides and fishing waters in combination with a high service in a relaxing environment, promise a fishing experience beyond the ordinary. You can fish 24-7, since the Midnight spread its light the whole night long!